Sony is going to exhibit the latest and advanced featured smart phone with the display features of 5 inch and has the quad-core MediaTek chipset. Now it has been reported that this smart phone is going to be announced in the Mobile Asia Expo in Shanghai. 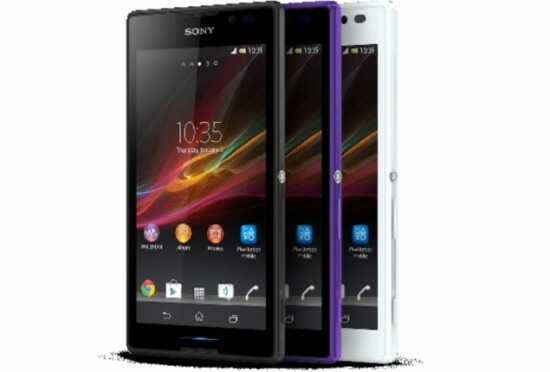 Sony Xperia C is going to be announced with another tablet of the company, Xperia Z Ultra. This smart phone is added with 5 inch qHD with the display of 540 x 960. It is also equipped with 1.2 GHz quad-core chipset and other features including 1 GB RAM & have the internal memory capacity of 4 GB. You can extend the internal memory capacity with the support of microSD card. This smart phone is also added with the convenience of dual SIM and you can switch on one SIM to the other. This smart phone is added with 8 megapixel camera along with Exmor R camera. The width of this smart phone is only 8.88 mm and this smart phone is launched in the market with Android 4.2.2. The company will release this smart phone in China and some other targeted markets. When this smart phone will be exhibited, we will share complete details with you.